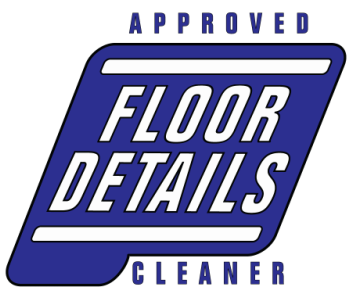 One container of Floor Details cleaning solution. Each 5lb container makes up to 60 four gallon mop buckets worth of solution. Use according to the label instructions for daily mopping, and drive through & sidewalk cleaning.